iPhone 8 & iPhone 8 Plus makes its debut in the Nepal Smartphone market. 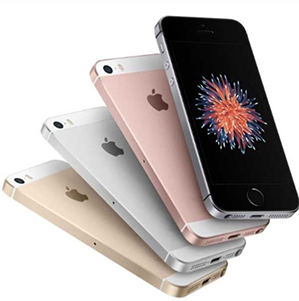 After long anticipation, iPhone fans & tech enthusiasts can get their hands on the new premium handsets. 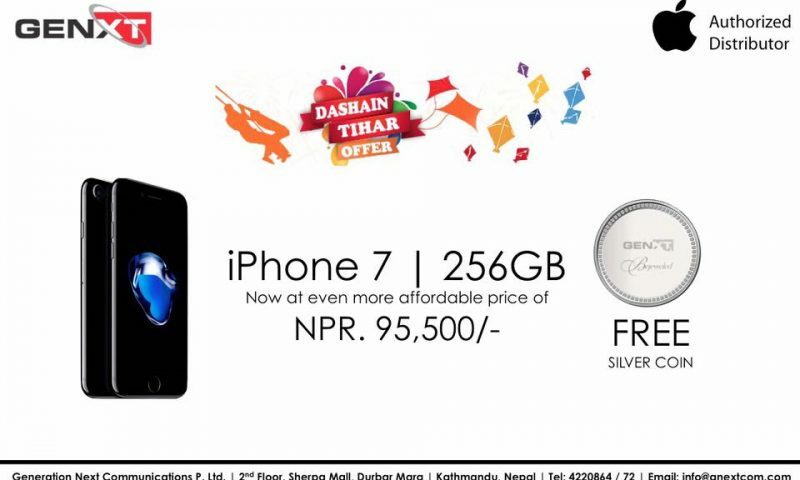 Generation Next Communication is the official distributor of Apple products in Nepal. Apple’s flagship iPhone X is yet to be released in the US so it will take much longer to get in Nepal. 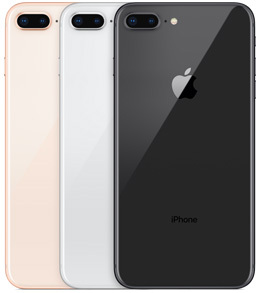 iPhone 8 64GB / 256GB price in Nepal is Rs. 98,500 / Rs. 1,19,500.
iPhone 8 Plus 64GB / 256GB price in Nepal is Rs. 1,12,500 / Rs. 1,33,000. 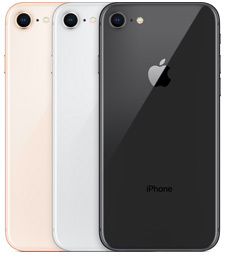 Apple is well known for manufacturing premium tech products; iPhone 8 & 8 Plus is no different. 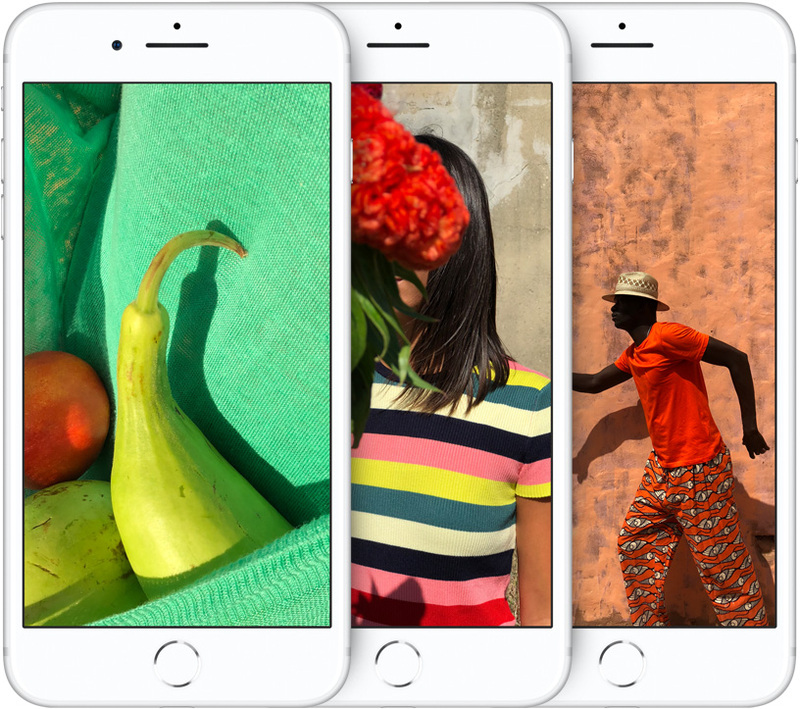 Latest from Apple introduces wireless & fast charging with the glass-back design. 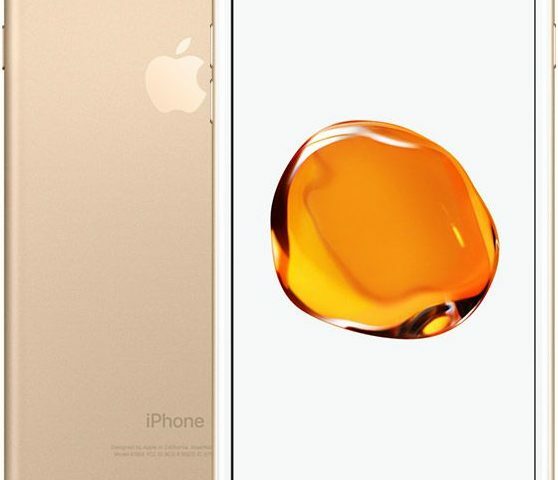 The device is similar to the previous year’s iPhone 7 & 7 Plus except for few hardware bumps. iPhone 8 & 8 Plus boosts great performance speed thanks to the new A11 bionic chip. No doubt iPhone 8 & 8 Plus is an impressive product. You can get your hands on this latest tech from Apple! This dramatically increases the hype their next device; iPhone X.